I can’t get enough of this beautiful golden-hour Lada drift session. 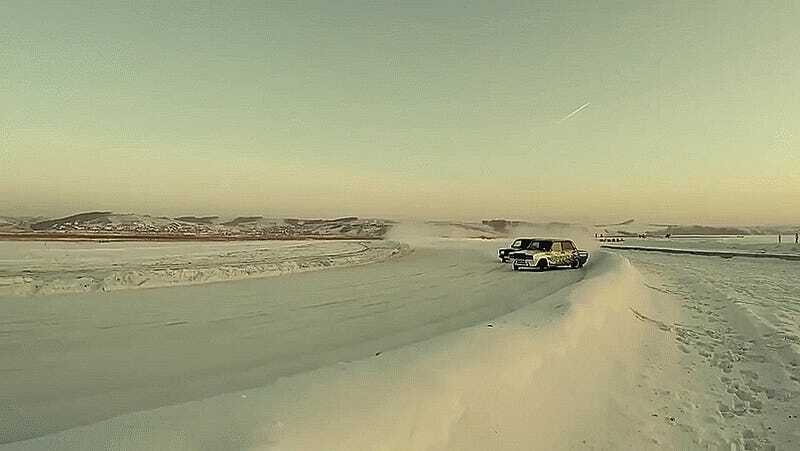 Here is the Soviets’ most infamous everyman’s car, getting sideways gracefully in the snow. Multiple generations and body styles of the Lada came out to slide around. These kinds of courses are extremely forgiving to vintage metal, too. 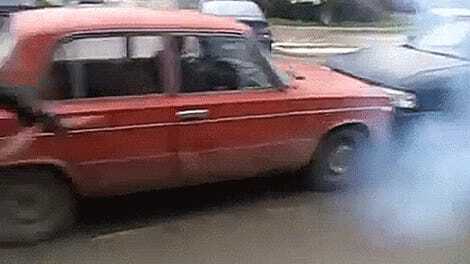 Even if the Lada is strong like bear, you don’t want to scratch it up. 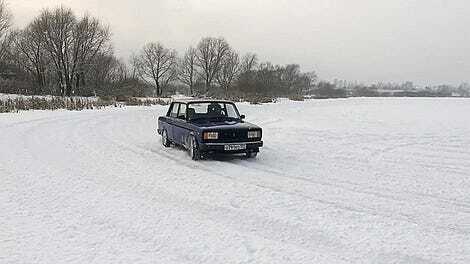 Get it wrong here and you’ll hit soft snow first. It may already feel like spring here, yet I find myself yearning to go somewhere cold and slide around like a maniac on a snow track. Anyone have a good Russian beater I can borrow?